We have had a wonderful day today to perfectly end the week away. 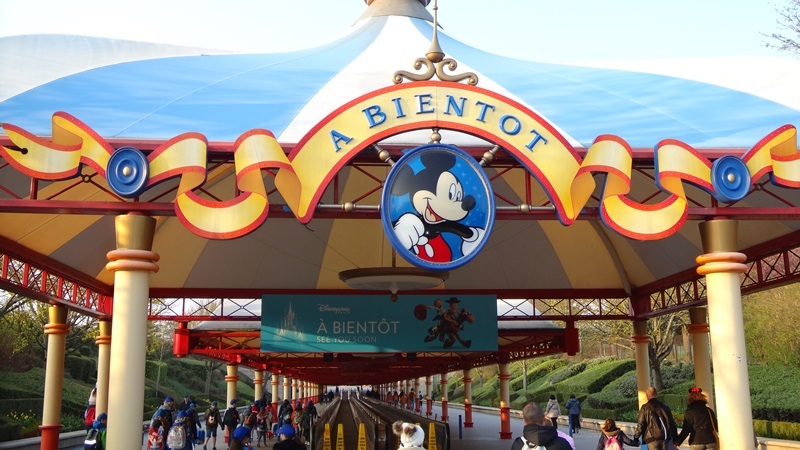 Euro Disney was everything it promised to be and more. The day started with excited anticipation, the children once again made their own lunch and had a continental breakfast. 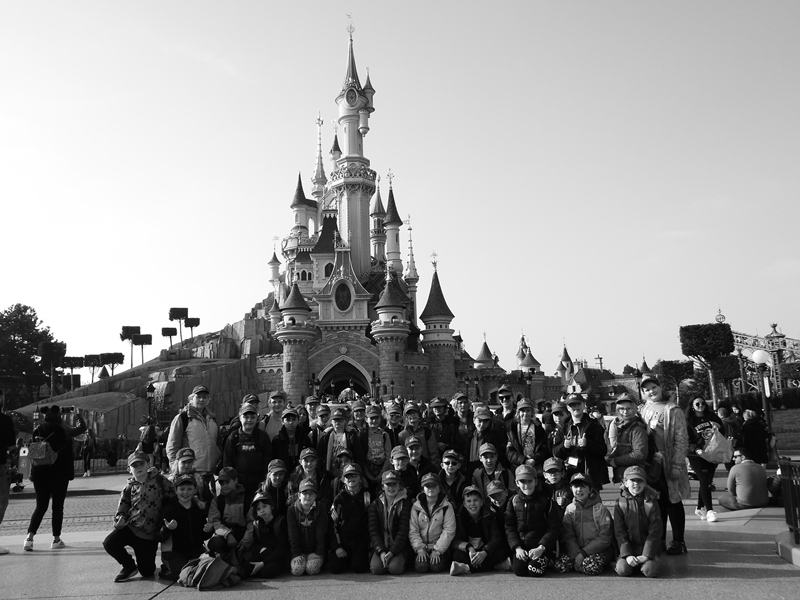 After that we were off to Euro Disney! 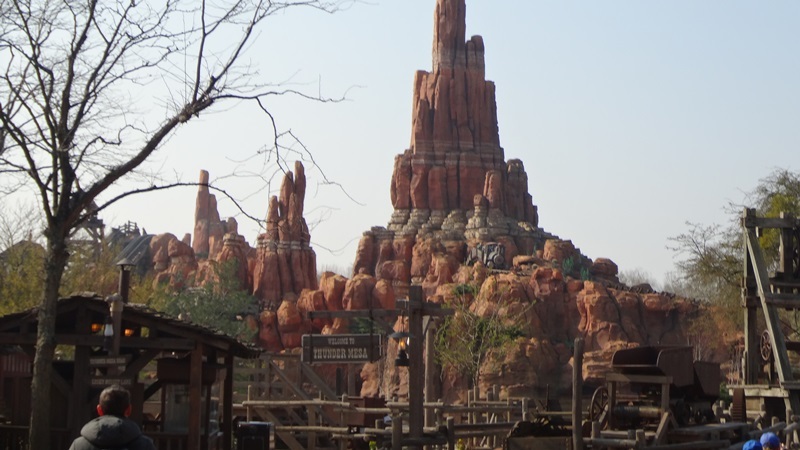 Once we entered the park we headed straight to Thunder Mountain, most of the children went on this ride and they all loved it! 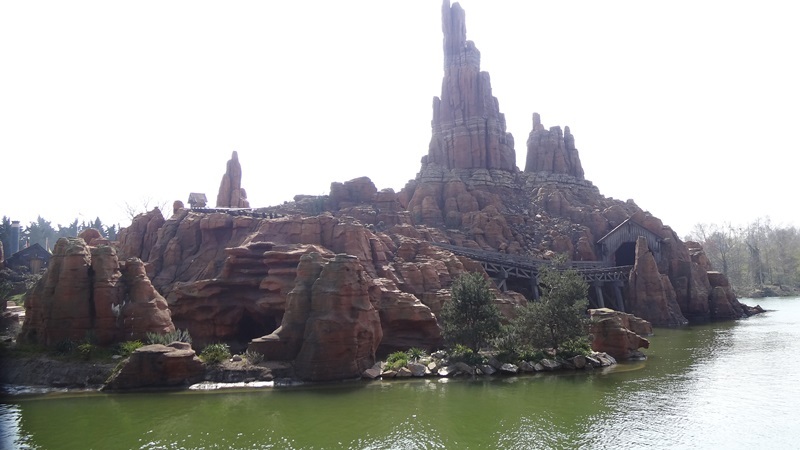 We then went to go on the Indiana Jones ride but half way through queuing it broke down which the children were disappointed about but the disappointment didn’t last, as we headed to Space Mountain. 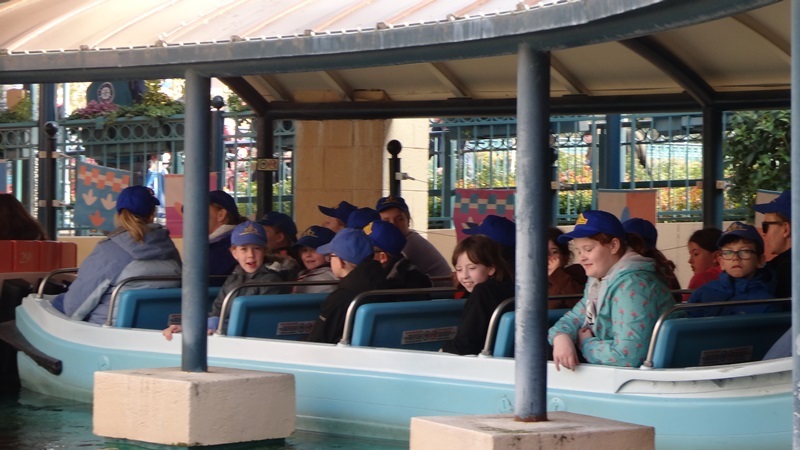 We decided to break for a lunch/toilet stop first before braving the queue of the ride. 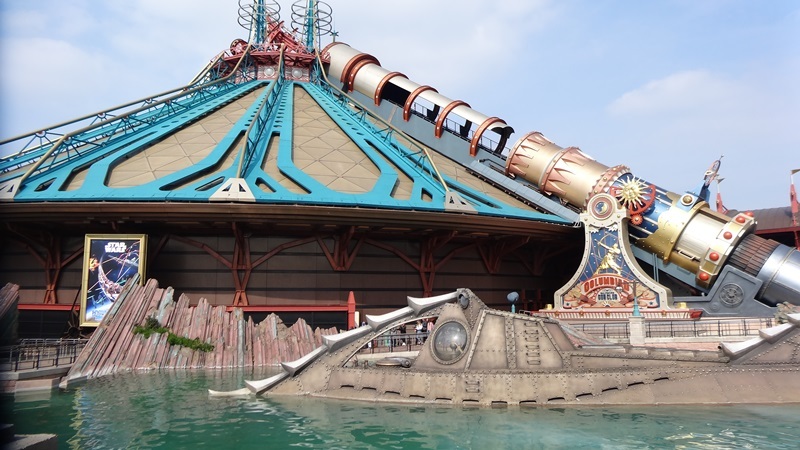 Half the group decided to go on Space Mountain with the other half going on another space ride which wasn’t as extreme! 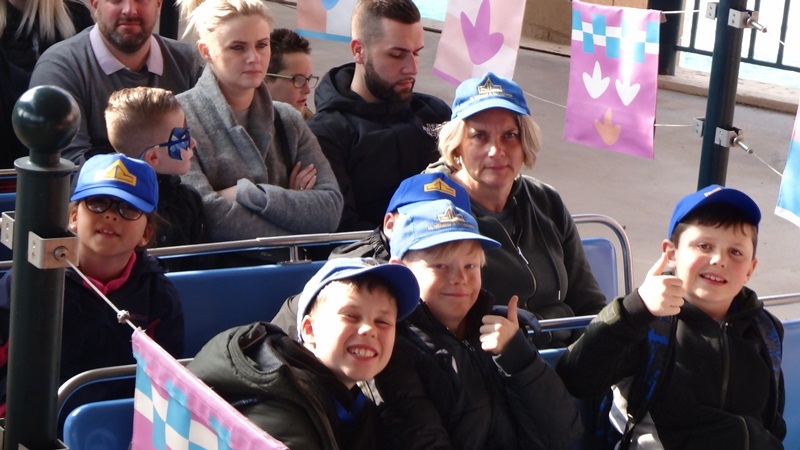 Both groups thoroughly enjoyed their rides and it was a joy to see them get off the rides with so much adrenaline and excitement running through them, their smiles were massive! 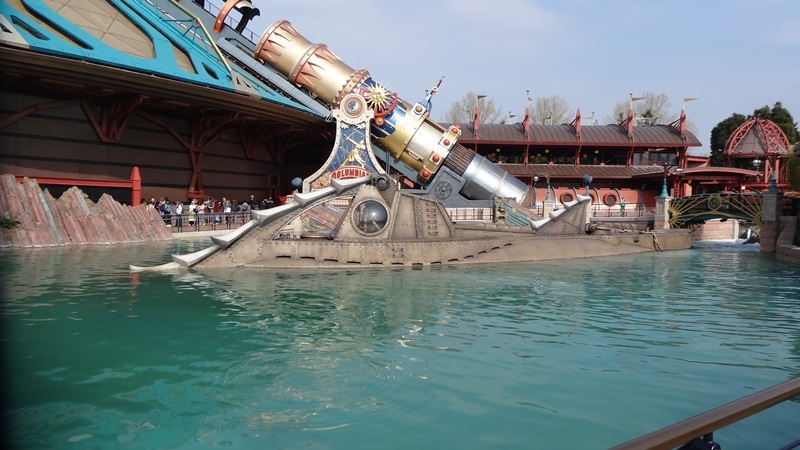 We then went on the Pirates of the Caribbean ride which was a gentle water ride, everyone enjoyed this ride seeing the pirates pillage a village. 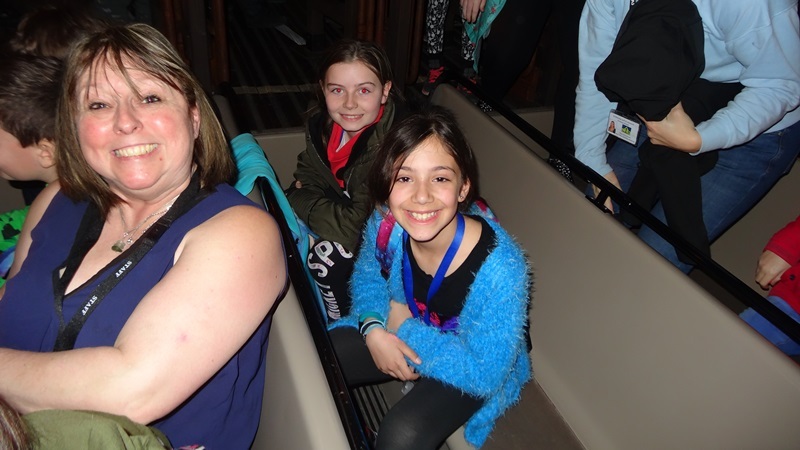 Our final ride was ‘It’s a small world’, which was a celebration of global unity through traditional dress, a perfect end to our wonderful week. 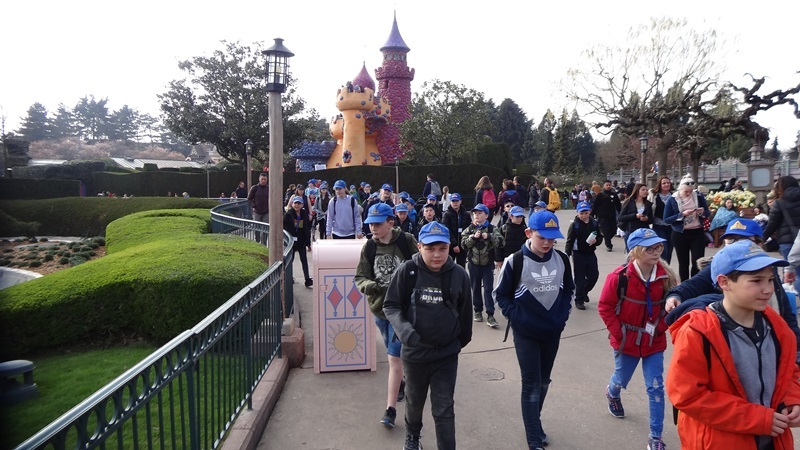 After stopping for a photo in front of Sleeping Beauty’s castle we allowed the children to finally enter the shops and spend their money! This they thoroughly enjoyed! 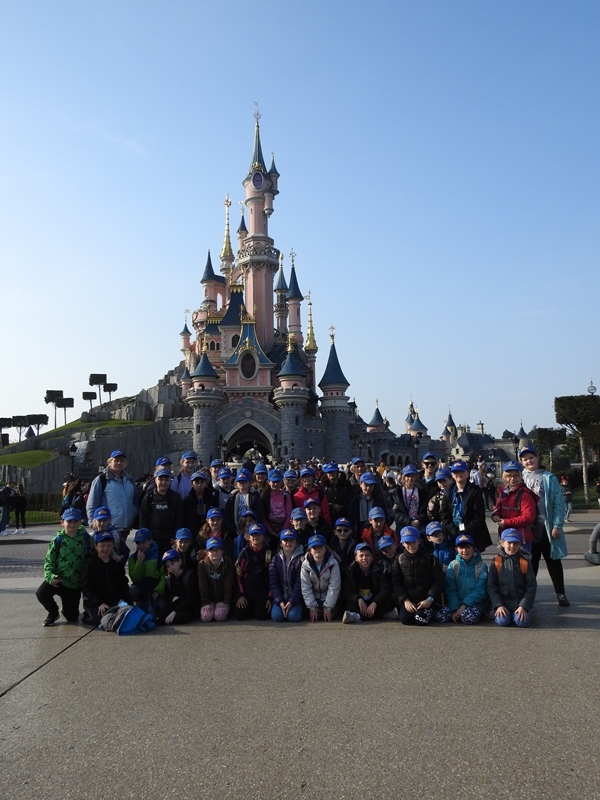 The children walked back to the coach and were all thoroughly exhausted but very happy. Following a hearty meal of pork, rice, creamy dauphinoise potatoes and vegetables (with the option of trying some snails!) the children did some crepe making. A very tasty end to the day. 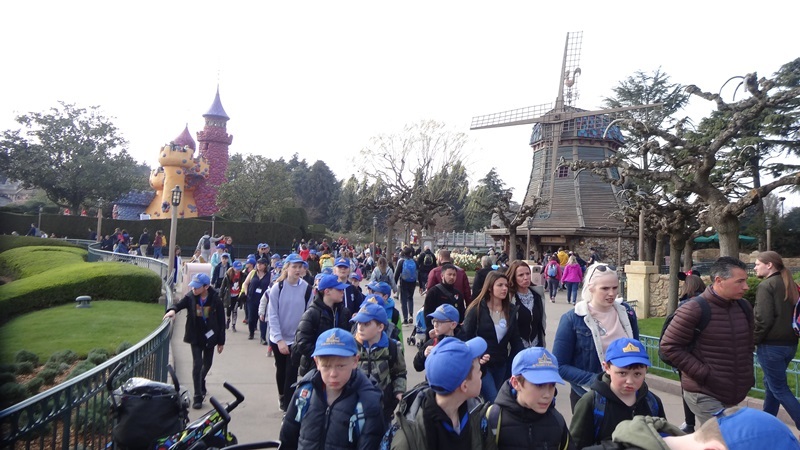 We have put to bed some very tired children today who have so much to tell you all and are very excited to be seeing you tomorrow. A huge big thank you to all the staff for looking after Alfie. He has had a fantastic time and full of stories. What an exciting end to the trip. I bet the rides were amazing! You were all so brave. Can’t wait to hear what snails taste like , although I think I would prefer the crepes . 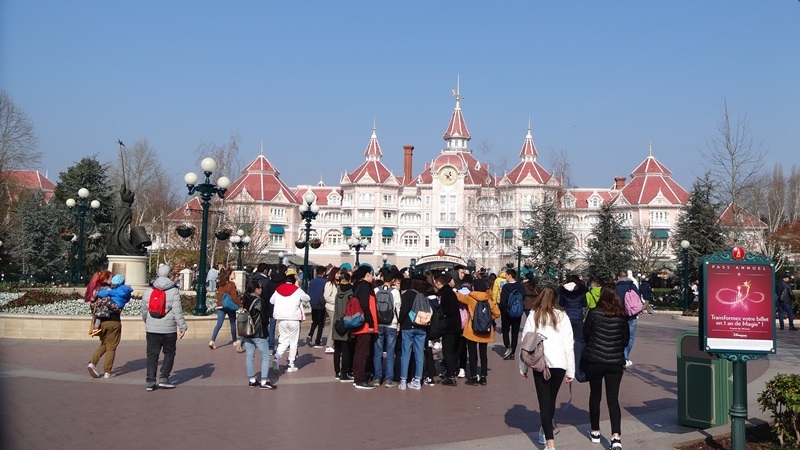 Looking forward to having you back tomorrow but enjoy your last few hours together. Have a safe journey home . Harry’s mum. Yay been waiting for the last instalment!! Glad you all had a fab time. Can’t wait to hear all about it tomorrow!